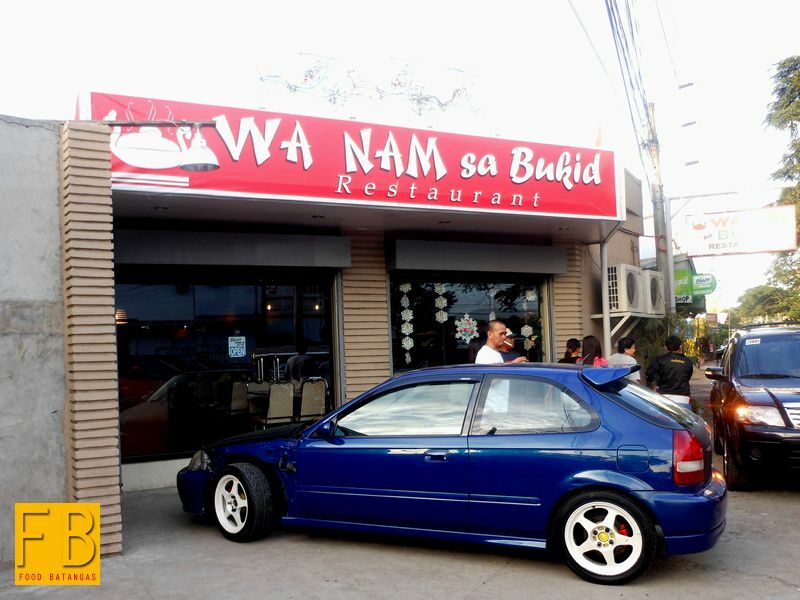 Those who have dined at the classic Chinese Restaurant in Quiapo called Wah Nam may be forgiven for thinking that this similarly named restaurant in Batangas City is a franchise. It is not. 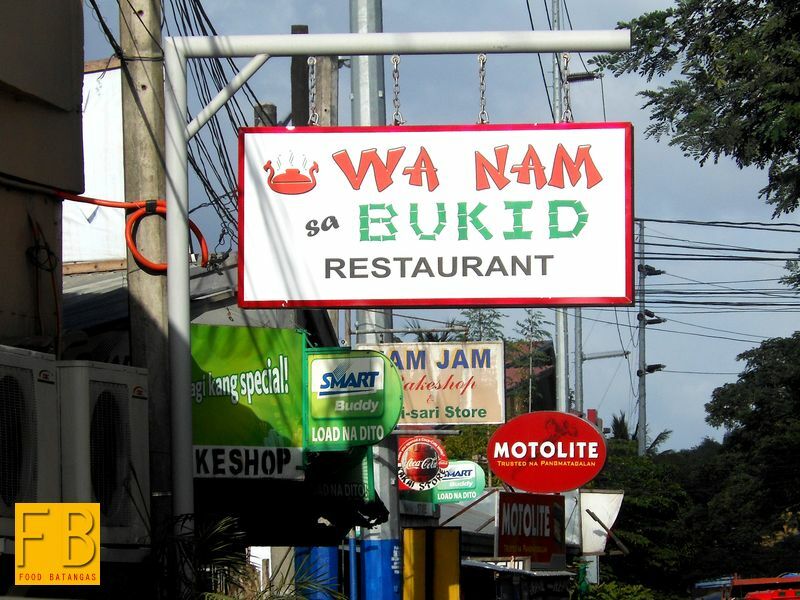 In fact, the Wa does not even have an “h.” For good measure, the owners have also added “Sa Bukid” at the end of the name. Albeit, where the bukid is remains something of a puzzle, cosmopolitan that Batangas City has become in recent years. 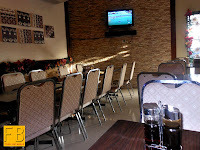 In fact, the restaurant is located close to one of the city’s landmarks, the posh Hotel Pontefino. 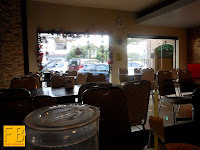 This restaurant, located in the Pallocan West district of Batangas City, is actually one of three restaurants which, in a manner of speaking, are descendants of the San Wanam restaurant of the 1920s. 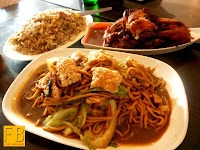 There is a Wanam Food Palace in the Labac section of the same city; and another one located in the municipality of Bauan. I and a companion had the good fortune last weekend of dining at Wa Nam sa Bukid. The restaurant is clean and airconditioned. Inside, the décor is simple if elegant. 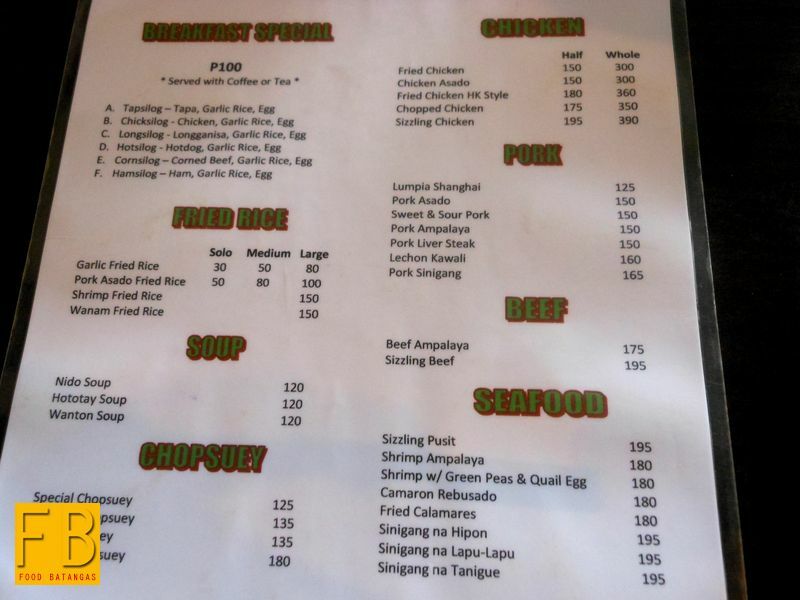 Belying its Chinese name, the restaurant also offers familiar Filipino inventions like the sinangag-itlog combo meals and the lechon kawalî. Of course, any self-respecting Chinese restaurant is wont to have camaron rebosado, chop suey and an assortment of noodle dishes. The miki guisado, I was told, was the house’s bestseller. 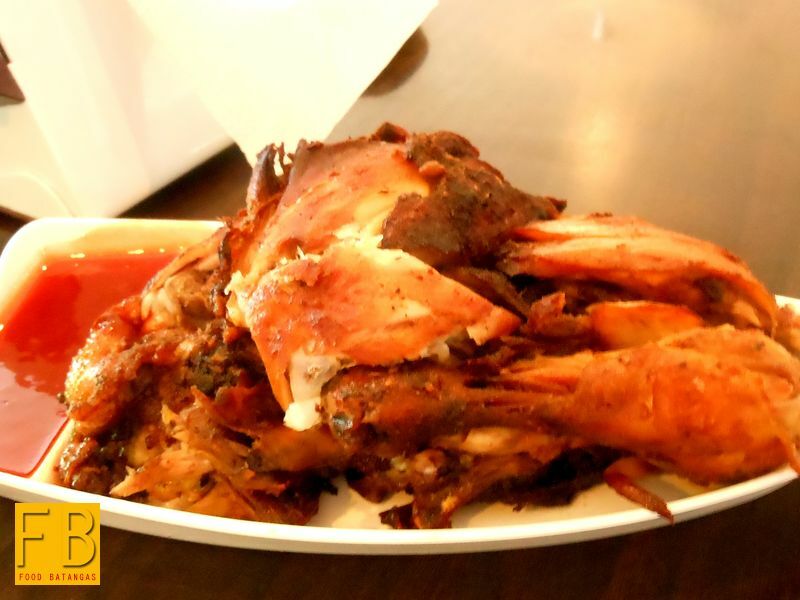 Many people visit the restaurant to order this for take-out. I ordered this along with the fried chicken. 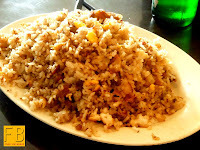 We also asked for an order of the pork asado fried rice. When the miki guisado finally arrived, the way it looked alone was enough to get the acids inside my stomach flowing liberally. 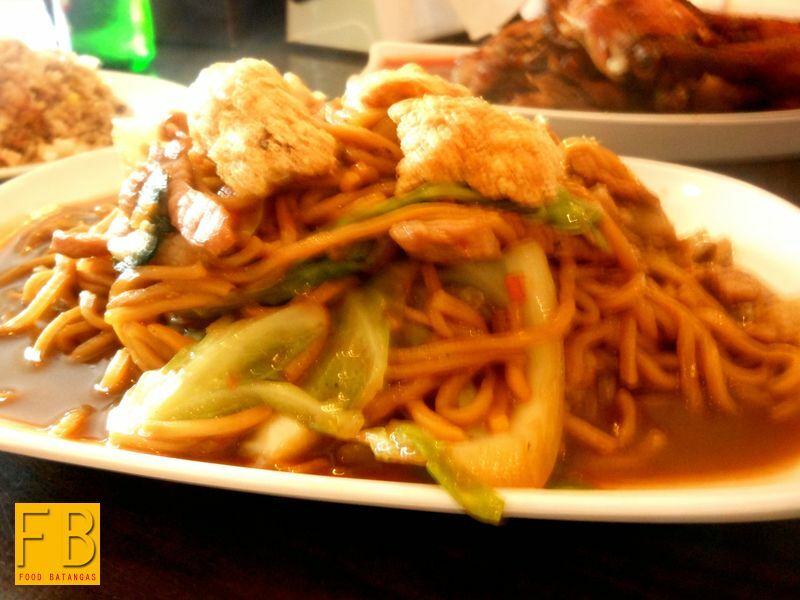 The noodles were beautifully golden atop the plate, topped as they were by pieces of pork crackling. Finally tasting the guisado, it was no surprise at all that it was the house’s bestseller. It was simply delicious! The chicken tasted just as good and was unbelievably tender. It went perfectly with the asado fried rice. 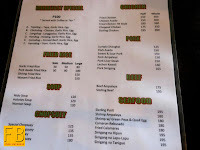 What I, perhaps, like the most about the restaurant was that they were generous with their servings. All offerings are reasonably priced to begin with; but the fact that the servings are more than those of many similar restaurants gives customers so much more value for money.